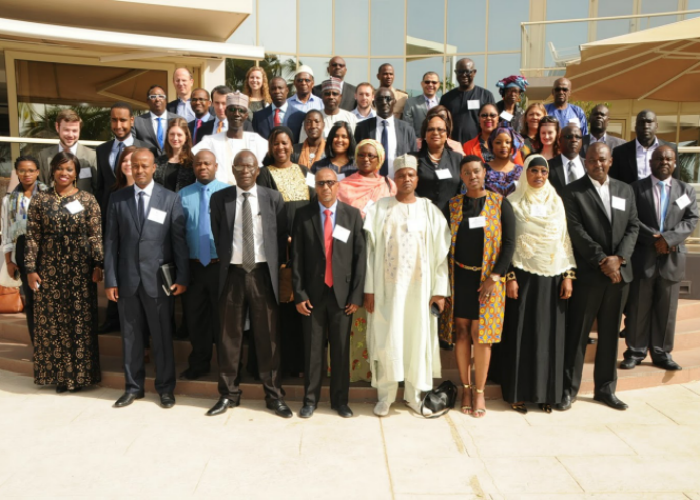 The Strong Cities Network (SCN) and the City of Dakar convened the first SCN regional practitioner workshop in Dakar, Senegal. The two-day workshop, organized by the Global Center and the Institute for Strategic Dialogue, brought together city representatives across East and West Africa to share ideas, lessons, and good practices in developing and implementing local and municipal initiatives to prevent and counter violent extremism. During the workshop, participants engaged in discussion and debate on the role of cities as key actors and facilitators in countering violent extremism (CVE), ways to enhance local and national coordination of CVE efforts, and how civil society actors can best complement city-level CVE initiatives. Participants also took part in a practical sessions in which they identified needs, priorities, and challenges in developing and implementing CVE action plans at the local level. The workshop brought together 50 participants, including city officials, practitioners, and civil society actors from 10 countries across East and West Africa. The following 15 cities were represented at the workshop: Kousseri, Waza Reserve (Cameroon); Tadjourah (Djibouti); Kwale, Lamu, Mombasa (Kenya); Bamako (Mali); Kiffa (Mauritania); Diffa, Naimey (Niger); Kano State, Lagos (Nigeria); Dakar (Senegal); Zanzibar (Tanzania); Kampala (Uganda). For additional information about the workshop, please contact Ms. Rafia Bhulai at rbhulai@globalcenter.org.